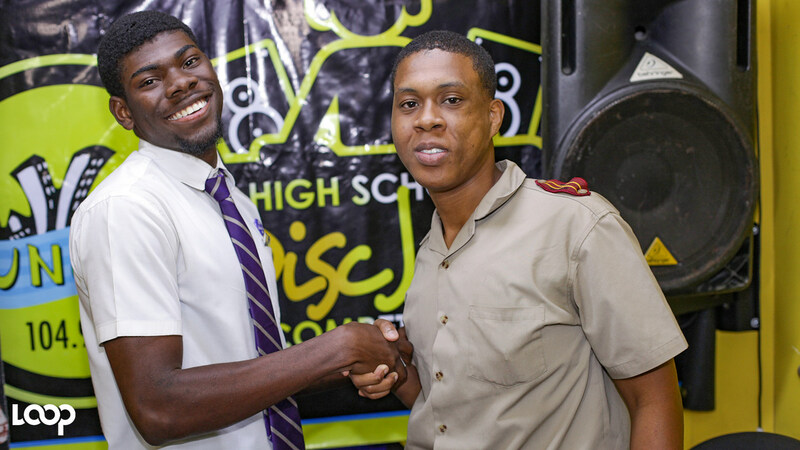 Pete Murphy of Jose Marti Technical captured the Suncity 104.9 FM High School Disc Jock competition as he outclassed Frederick Smith of Calabar in the final at Portmore Pines Plaza on Saturday. 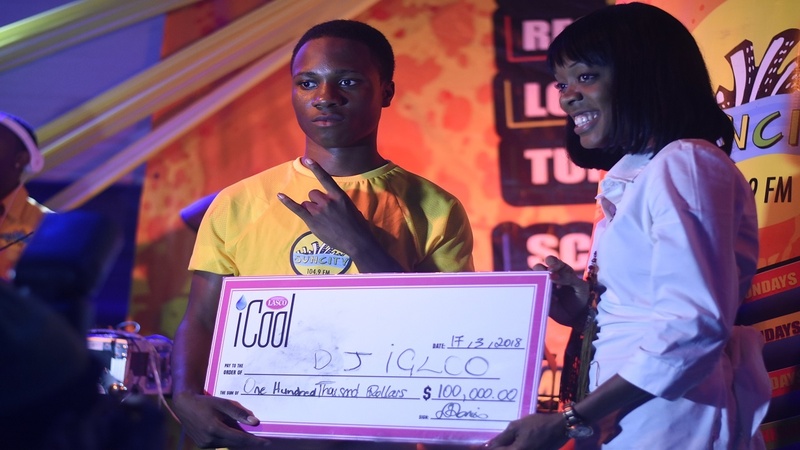 According to judge Esco, who made the announcement, the three-round final was close up to the second, but a number of mistakes in the third by Smith, whose stage name is DJ Talawah, handed Murphy, who goes by the moniker, DJ Igloo, the title. 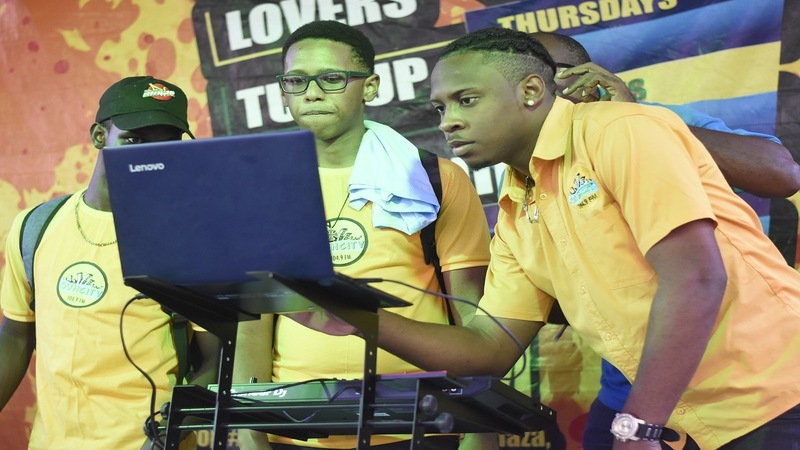 At that stage, the finalists were battling with tune-for-tune. In this round, the contestants tried to counter the last song that the other played with one that is better. Smith found the going tough as he got nervous and Murphy took the opportunity to shine brilliantly. DJ Talawah put up a good fight in the finals. The first round had each contestant playing five minutes of 'juggling' without any talking. This had to include three different genres of music including gospel. 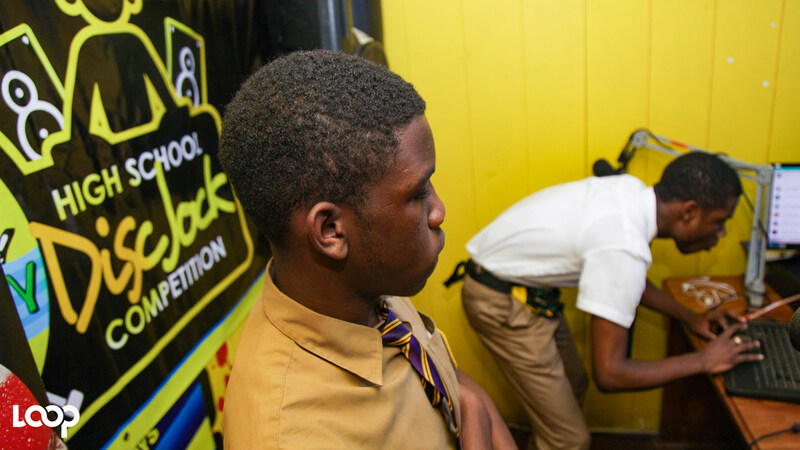 Both contestants did well, as they exceeded the requirements of different genres with smooth changes. 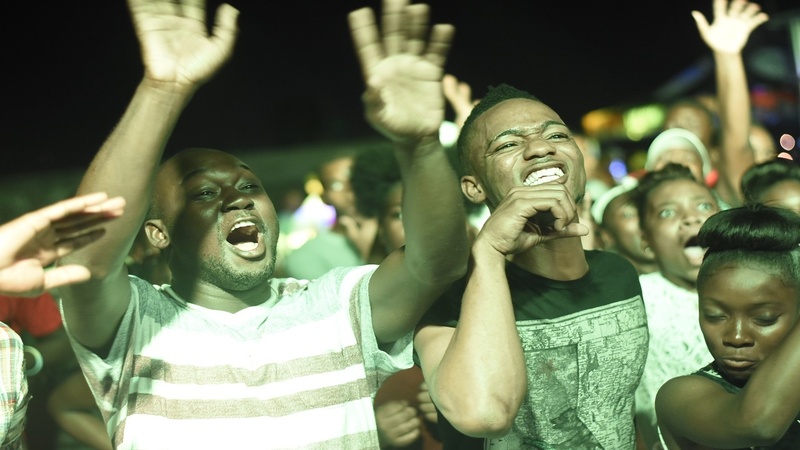 They were also on point in the second round, which had them playing fives songs that are older than 10 years. It was from this round that they got the opportunity to talk, as they had to introduce the songs that they played. Smith and Murphy also used it to banter each other. Murphy, although making a few mistakes in the friendly verbal fight, also got the better of Smith in this regard, which helped him to walk away with the winner's bounty of $100,000 as Smith collected $50,000. Patrons enjoy the tunes being selected by the young disc jocks. Meanwhile, Jordan Simpson, with the stage name Simpo, won the wild card playoff for third to collect $20,000. All three got a number of baskets and other goodies from the competition's sponsors. 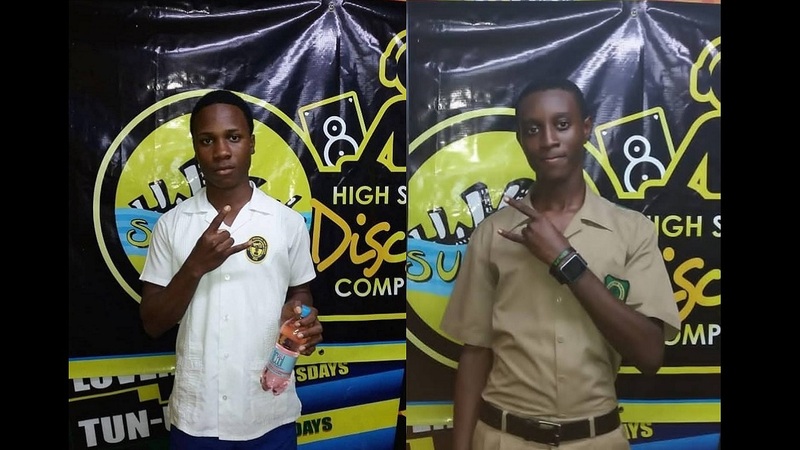 The third-place wild-card playoff had Simpson of Kellits High defeating Tyreese Young (Everest) from St George's College in the first round and then Tavoy Augustine of Ardenne, who had earlier defeated Federick Foster (Timo) of Ascott. 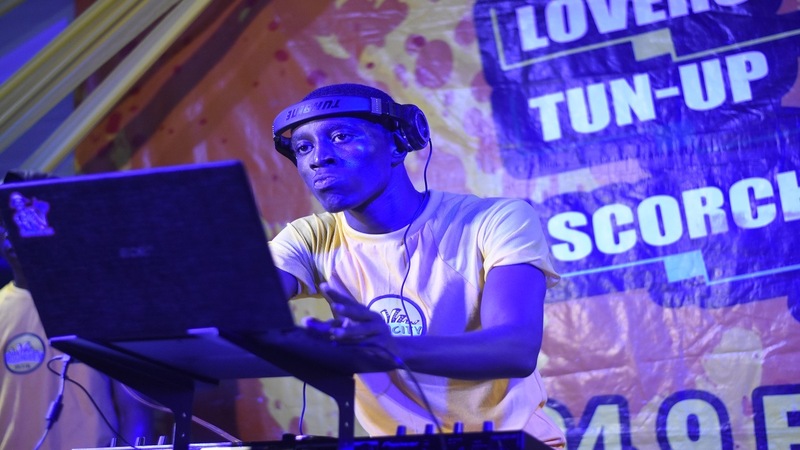 POLL: SunCity High School DJ Competition Grand Finals: Who will win?